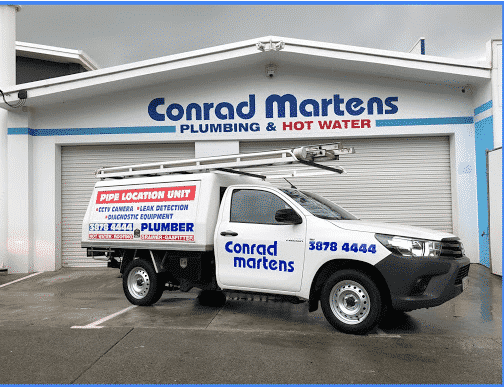 I had Conrad Martens out to fix a gas leak. They were able to come out the next day. They gave me good advice and a price indication on the phone. Overall they couldn't have done anything better. Most importantly there is now no gas leak and I have had to change the bottles since then.